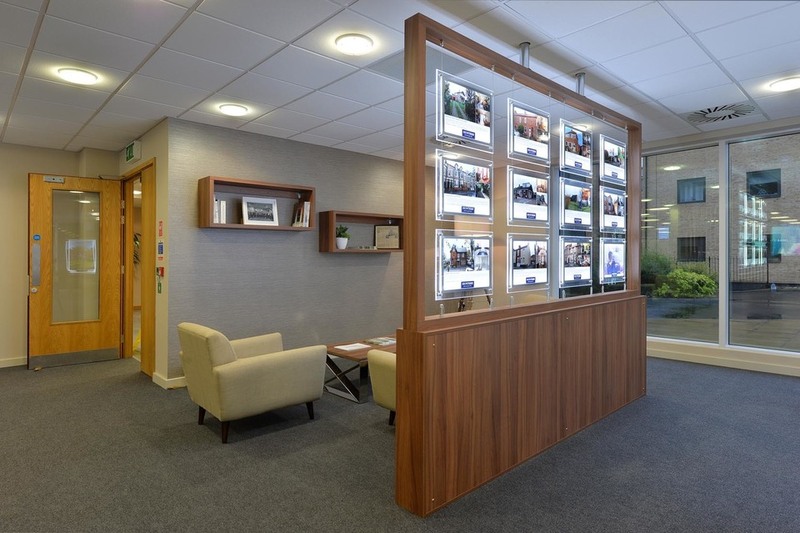 We work with a large number of companies locally across Wetherby and the surrounding area and regionally across Yorkshire. 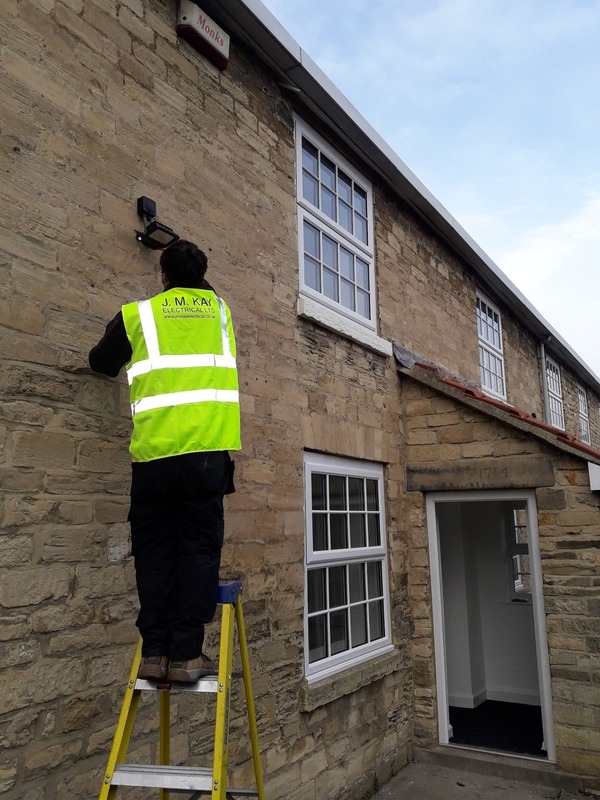 We specialise in working with Landlords, Estate and Letting Agents, carrying out regular checks to ensure the safety of tenants and to make sure properties are in excellent electrical health. 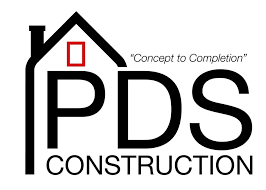 Are you a Landlord, Estate or Letting Agent? 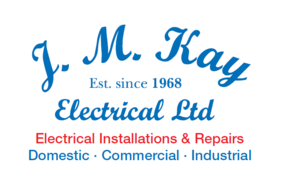 To ensure that all your electrical safety legal obligations are being fulfilled, keeping your tenants safe – contact JM Kay Electrical.